The Ministry of Transport and Communications will celebrate the official opening of Duqm Airport under the patronage of Sayyid Hamoud bin Faisal al-Busaidi, Minister of Interior. The airport occupies a total area of 27,386 square meters and has an estimated capacity of half a million passengers a year with the potential to expand to 2 million passengers a year. The airport includes a passenger building with an area of 9,614 square meters. 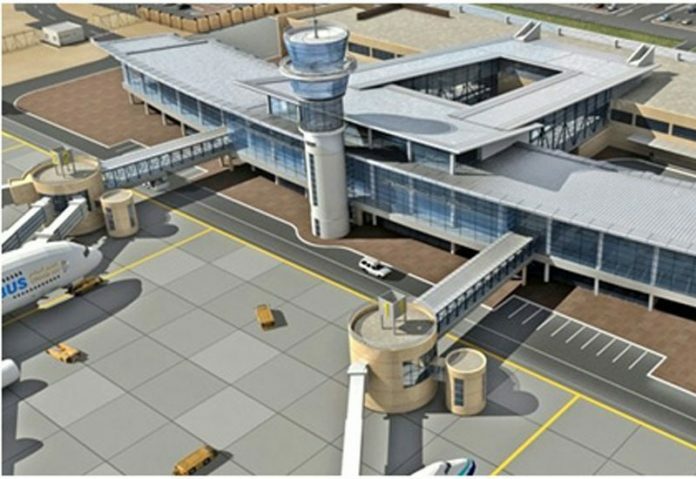 It also includes an air navigation complex, a 38-meter air control tower, an air cargo terminal with an area of 9958 square meters, a capacity of 25,000 tons per year, 4 km length and 75 meters wide runway, with connecting lanes and parking area for four aircrafts, including the Airbus A380, as well as other facilities. Duqm Airport is the third of the Sultanate’s airports to be operated with all its facilities. The first operation of the passengers’ building began on the 17th of September, 2018.